Window Grid Antenna, Wheels: 17 Split 5-Spoke, Valet Function, Urethane Gear Shift Knob, Trunk Rear Cargo Access, Trip Computer, Transmission: 7-Speed Automatic 7G-TRONIC Plus, Tracker System, Tires: 225/50R17 All-Season, Tire Specific Low Tire Pressure Warning. 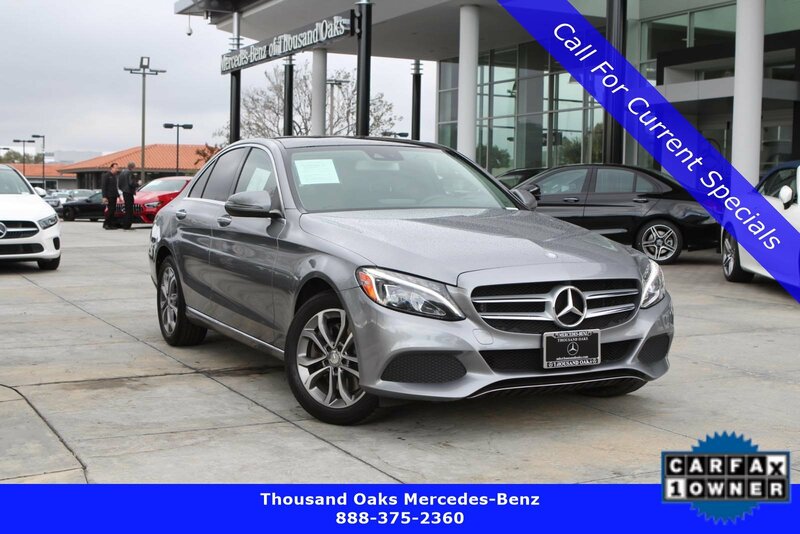 This Mercedes-Benz C-Class has a strong Intercooled Turbo Premium Unleaded I-4 2.0 L/121 engine powering this Automatic transmission. 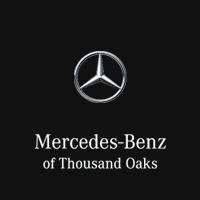 *These Packages Will Make Your Mercedes-Benz C-Class C 300 The Envy of Your Friends *Systems Monitor, Strut Front Suspension w/Coil Springs, Smart Device Integration, Side Impact Beams, Seats w/Leatherette Back Material, Remote Releases -Inc: Power Cargo Access, Remote Keyless Entry w/Integrated Key Transmitter, 4 Door Curb/Courtesy, Illuminated Entry and Panic Button, Redundant Digital Speedometer, Rear Fog Lamps, Rear Cupholder, Rain Detecting Variable Intermittent Wipers w/Heated Jets And Reservoir, Radio: HD AM/FM Single Disc CD/MP3 -inc: Media Interface 7 Color Display, Touchpad, USB connectivity, Bluetooth® audio streaming, weatherband, sound system and auxiliary input, Radio w/Clock and Steering Wheel Controls, Proximity Key For Push Button Start Only, Power Tilt/Telescoping Steering Column, Power Rear Windows, Power Fuel Flap Locking Type, Power Door Locks w/Autolock Feature, Power 1st Row Windows w/Front And Rear 1-Touch Up/Down, Power (driver Only) Anti-Whiplash Adjustable Front Head Restraints and Manual Adjustable Rear Head Restraints.With this 4 wheel drive vehicle you'll never feel uncomfortable driving in inclement weather. 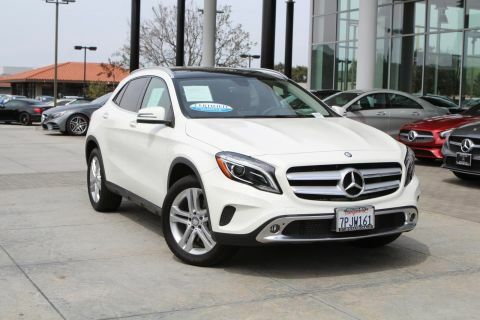 Loaded with factory equipment including: KEYLESS GO, Sirius XM Radio, Burmester Surround Sound System, Entrance Lamps in Doors, COMAND® Navigation w/DVD, 8.4 High Resolution Color Display , Illuminated Star, Rear Deck Spoiler, Rearview Camera, Blind Spot Assist, Rear Side Airbags, Panorama Sunroof, Heated Steering Wheel and Front Seats. 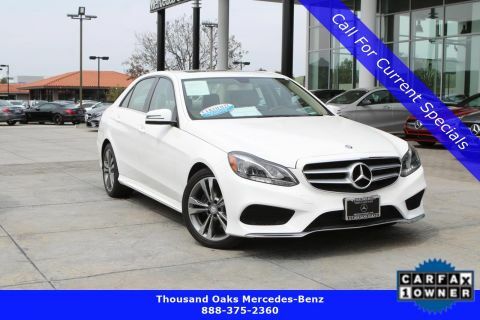 *Driving Away with This Mercedes-Benz C-Class C 300 Doesn't Mean Compromising On Quality *According to Carfax's history report: Carfax One-Owner Vehicle, No Damage Reported, No Accidents Reported. 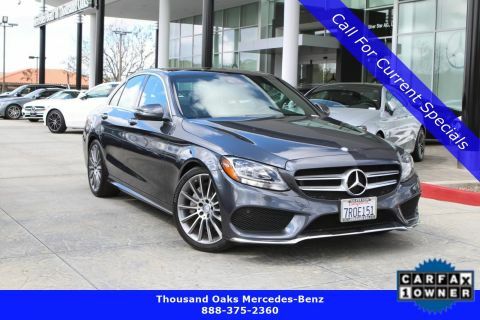 *Visit Us Today *Come in for a quick visit at Silver Star Mercedes, 3905 Auto Mall Dr, Westlake Village, CA 91362 to claim your Mercedes-Benz C-Class!